STRUGGLING WITH DYSLEXIA as a child and failing out of multiple spelling bees, I wrote this book to let parents and children know that it is okay to struggle with this. 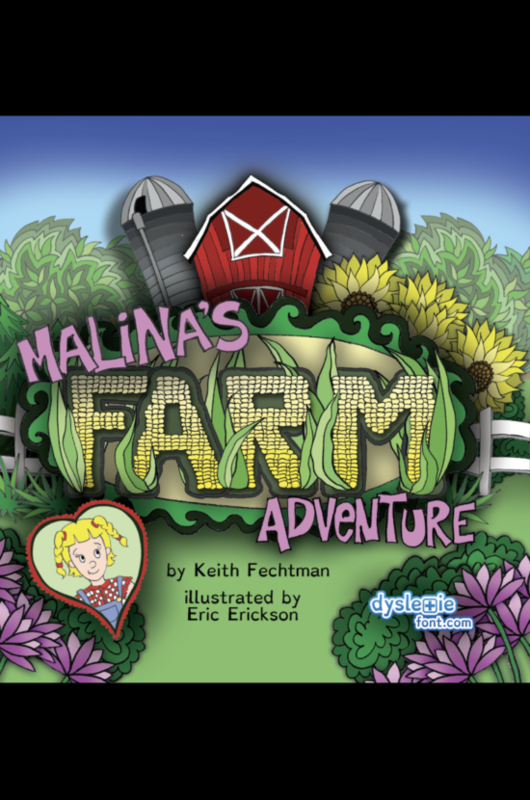 Join Malina on her adventure through the farm! Malina loves coming up with names for all the amazing animals while learning fun facts about these incredible creatures. Keith Fechtman is a writer, runner, and family man. He is a veteran living in the Indianapolis, Indiana area. 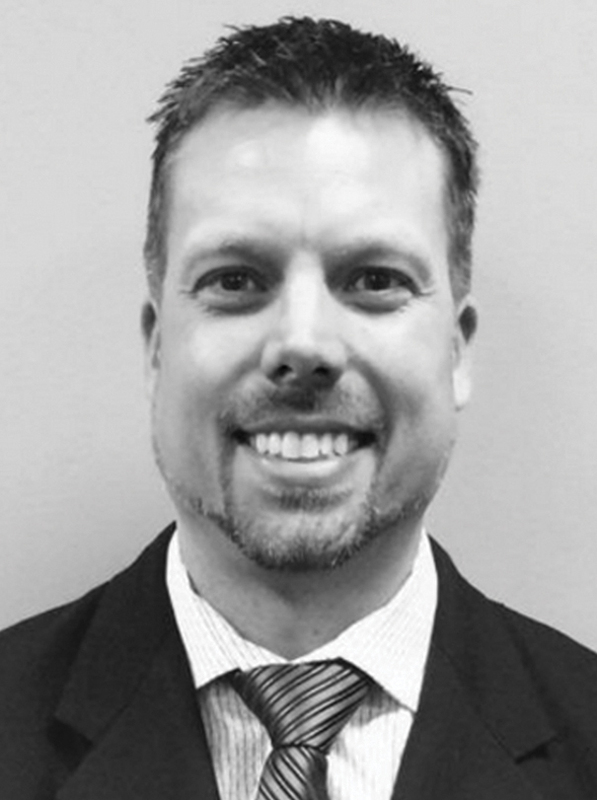 He wants to help people become more positive about life and learn about the struggles of dyslexia.